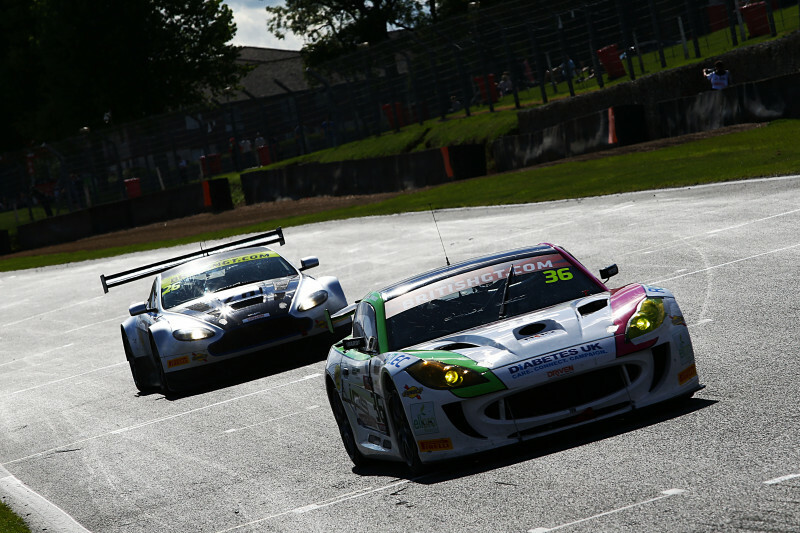 Rochester-based Team HARD has announced it will campaign two Ginetta G55 GT4s in the 2018 British GT Championship. 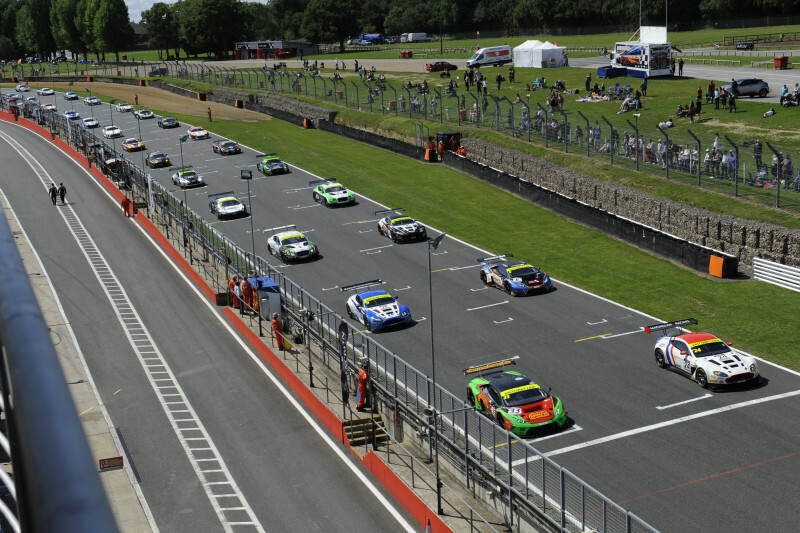 The team, led by Team Principal Tony Gilham, is also set to announce a new driver line-up for its two-car entry. Team Manager Gary Allen is looking forward to the new season after a frustrating 2017. Currently the team has a Silver pairing agreed for the first car as well as a driver described by the team as a ‘star of the future’ in the sister car. Team HARD Team Principle Tony Gilham is under no illusions about the challenge ahead. 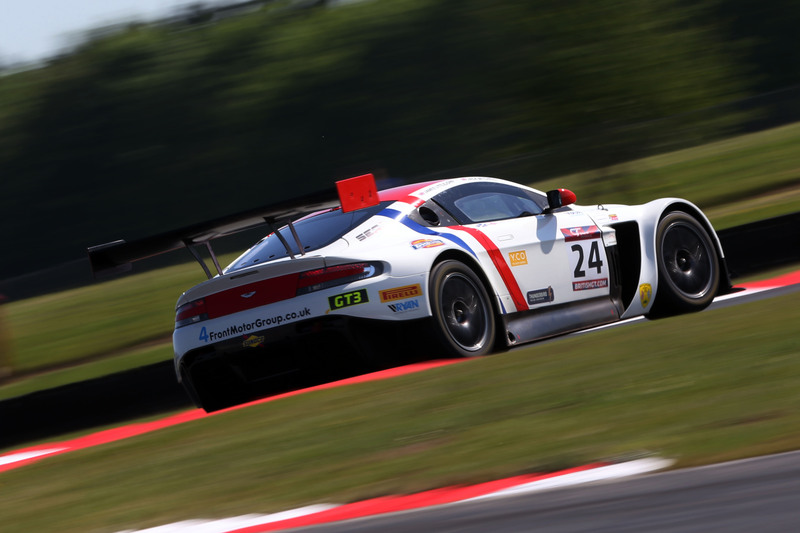 The 2018 British GT Championship season opens at Oulton Park on March 31 – April 2.